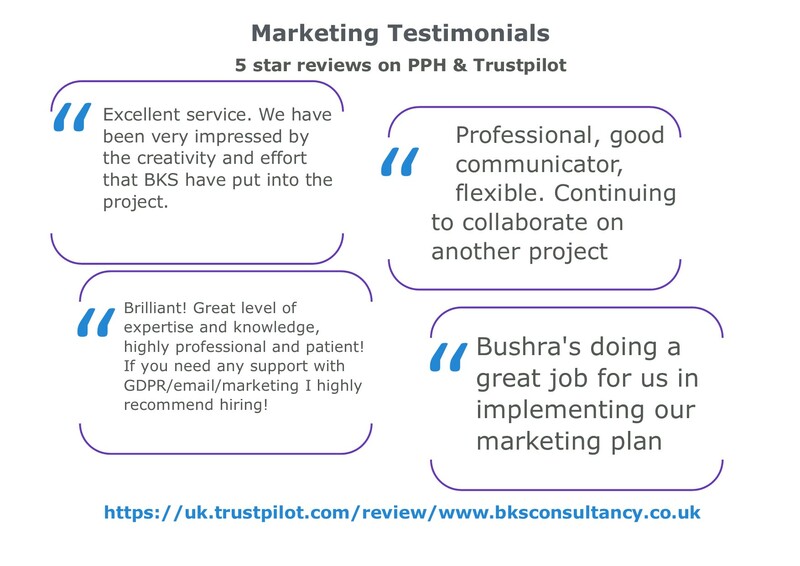 ★ PeoplePerHour Finalist for female freelancer of the year 2019 ★ We are Cert 5 with 5 Star reviews on PPH and Trustpilot. 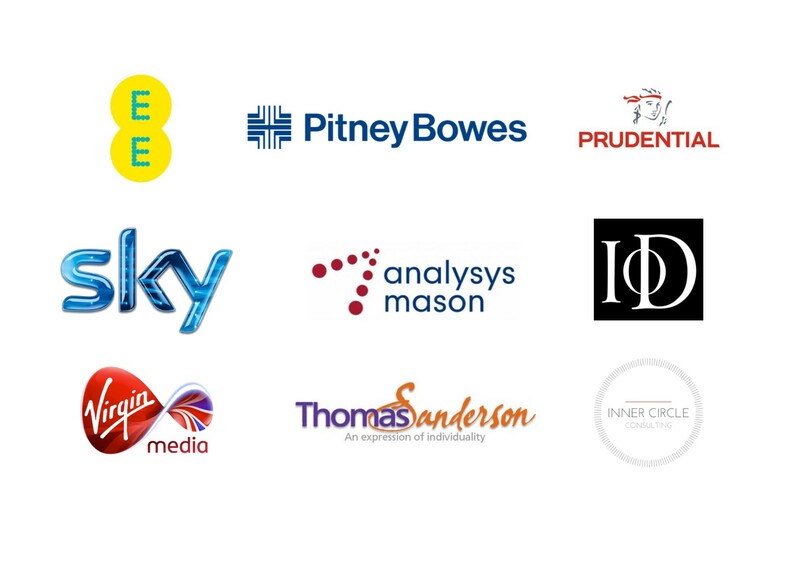 Clients we've worked with include Prudential, Sky, Virgin Media, EE, O2, Pitney Bowes, Inner Circle Consulting and The Planet Mark. You're getting a professional marketing and IT company at a fraction of the price. Did you know that email has a return on investment of £32 for every £1 spent? The key to successful email marketing is in writing emails that connect with your audience and get their attention. Let us help you get more leads and sales. ✔ 30 min phone call to get your requirements. ✔ 2 subject line suggestions. ✔ Preview text for your email. 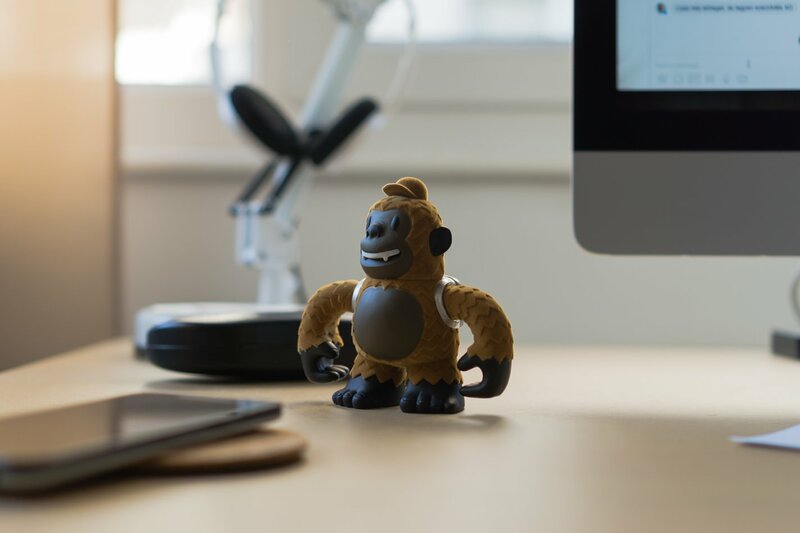 ✔ A build of your email in Mailchimp, creating one template in your brand. ✔ email testing to make sure it all works as it should. ✔ Tags applied to contacts you have identified. We are a small team of marketers with experience across multiple industries, having worked with small, medium and large blue-chip companies. You will be put in touch with the person who we think best suits your requirements. 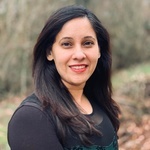 Co-founder Bushra is a senior marketer with 20+ years experience in marketing. Specialisms are in Strategy, planning and campaign management. She is also a Chartered Marketer. Julie is a senior marketer with 25+ years experience. She has a background in design and a passion for brand and campaign marketing, as well as being an expert in event and sponsorship management. ★ What is your goal? What specific advice are you after? ★ Who are you targeting? ★ What are your prospects #1 "pain point" or problem? ★ How does your product/service solve this problem? ★ What other benefits does your product/service offer? ★ What makes you different from your competition? We want to understand exactly what you need and write great content for your email. Please provide as much information and material as possible e.g. previous emails, responses, customer surveys, etc. Take your time, the more detail we have means we can ensure the email is truly targeted to your needs. We're a small UK team of senior marketing and IT professionals with over 20 years' experience. We've worked with corporates and high growth SME’s in B2C and B2B across multiple industries. ☛ Are you overwhelmed with the time taken on marketing, and don't have that time? ☛ Do you want to get more value from your marketing activities? ☛ Do you want to get more quality leads for your business? You’re getting an experienced marketing team with IT expertise, we'll act as your marketing department at a fraction of the cost, consider us your virtual marketing department.